Adults only. All skill levels invited. 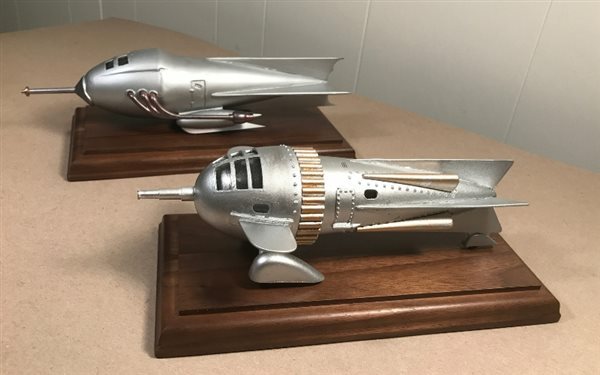 For model builders interested in forming a club focusing on military aircraft, armor, and warships.